I was given the latest series of K-Palette's, the 1 Day Magic series and I'm ready to give my verdict after using it the past month! 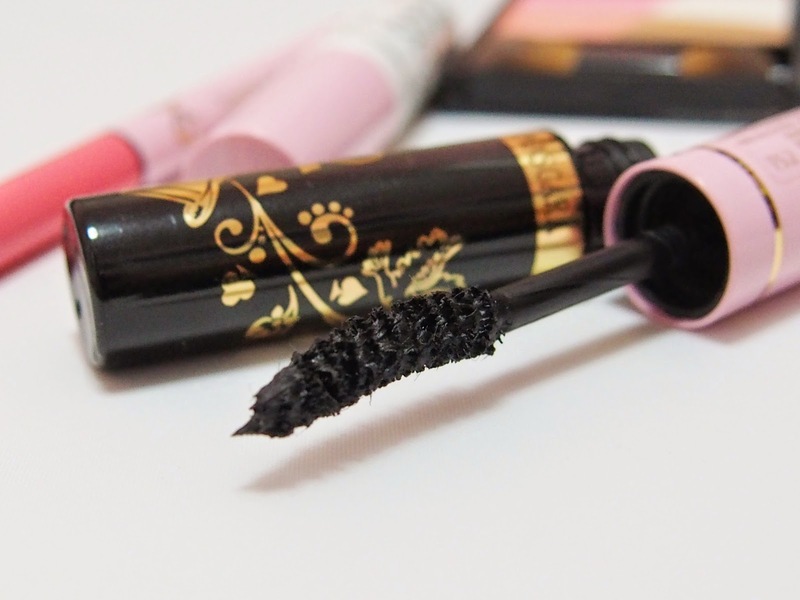 The mascara is double-ended; one end is the fibres and one end is the mascara. I always use fibre mascaras but the fibres are already inside the mascaras, and not seperated and in loose form like this. 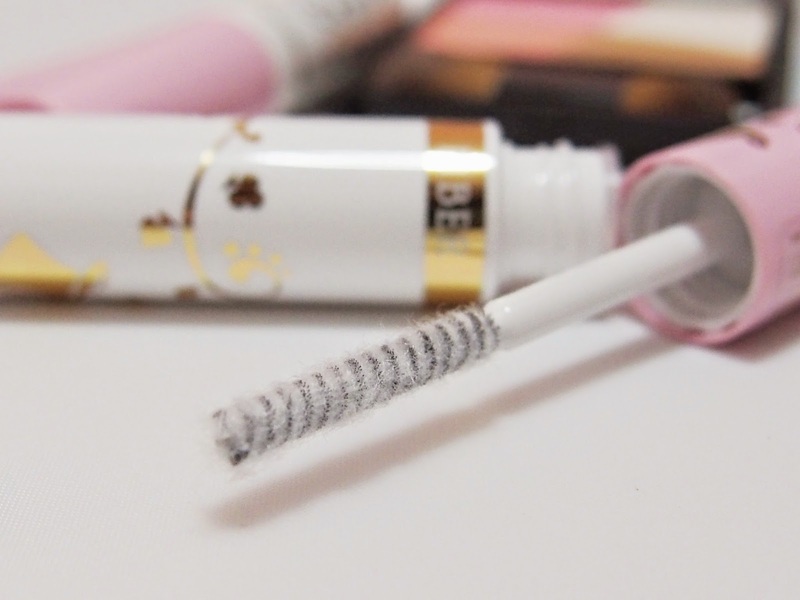 This mascara is able to transform the pathetic, thin and sparse lashes of mine into natural looking falsies (and I'm not even exaggerating!) when layered on. 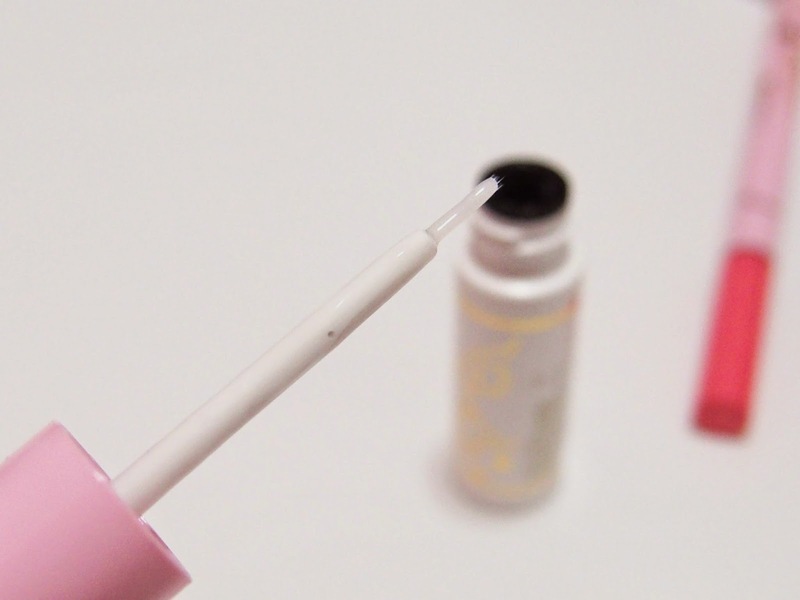 The thing about this mascara is that I personally feel that the loose fibre is lighter than those fibre that comes in white liquid tubes, so it doesn't feel heavy despite building the layers. I took 2 times of mascara and 1 time of fibers to attain this result. However, I add an extra step to comb the lashes with an eyebrow comb after each layer so it doesn't clump, as I predicted that it will since its layering. If you only want a natural look, do only use the mascara (and maybe a layer of fibre) as it is waterproof so it holds curls well too! 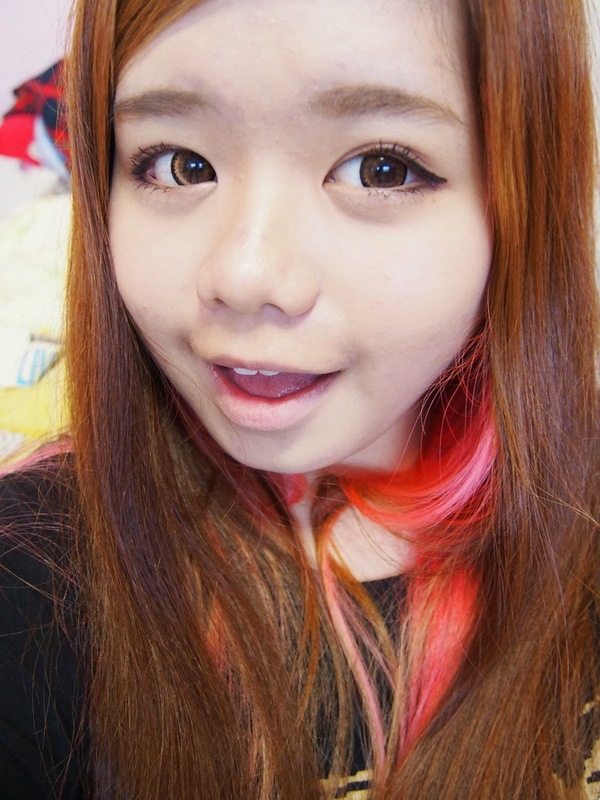 I once owned their tattoo eyeliner and I find this eyeliner more suitable for me. 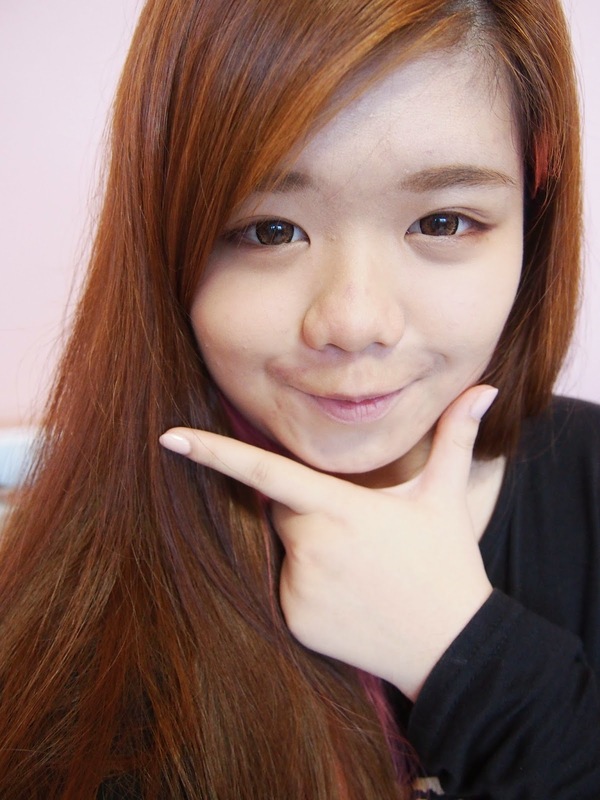 The tattoo eyeliner left a blue stain on my eyelids (honestly I hated it) though being extremely long-lasting. 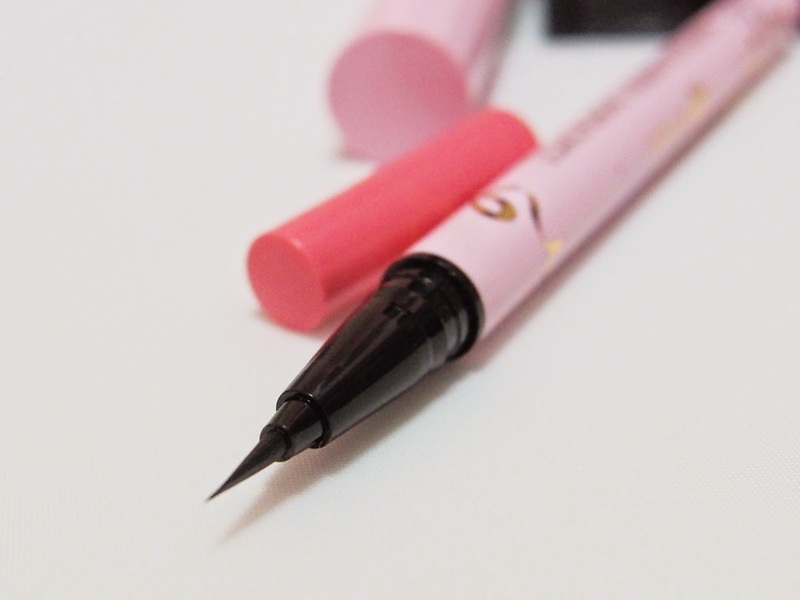 Consistent with their previous liners, the tip is super fine and is of a good rigidity to draw a smooth and intense line without breaks. This is long-lasting yet it doesn't stain! Woohoo! I think the price is also reasonable considering the quality of this product. Definitely able to withstand the humidity in Singapore! Lastly, an awesome all-in-one palette. This contour palette is really good! 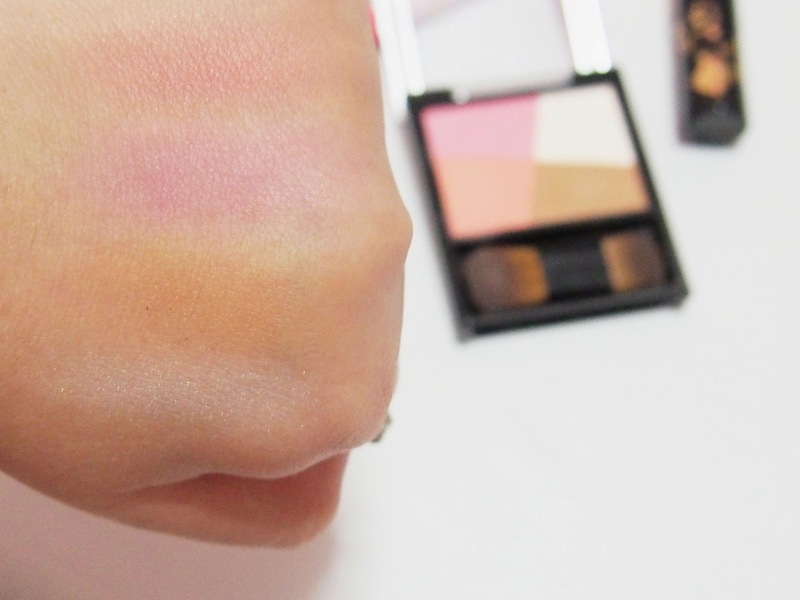 You can highlight, shade and there's even two blush colors for your to match your skin tone. I really like the peach!!!!!!!!! 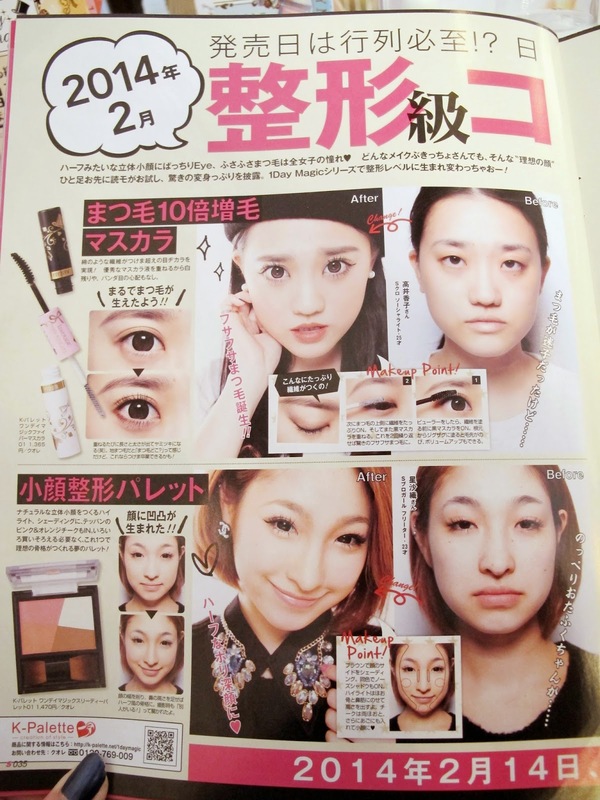 This can be used on the whole face so I believe this can be used as an eyeshadow as well. The contouring effect is really good considering this is only one small palette. It'll be great to use as a touch-up when you're outside too. Only downside probably that the brush is a little too tiny for the purpose, though being small, you can better define your features. to try this set out. They're all so useful and affordable, I would recommend this to anyone, especially beginners because they're easy to use and gives a great result. 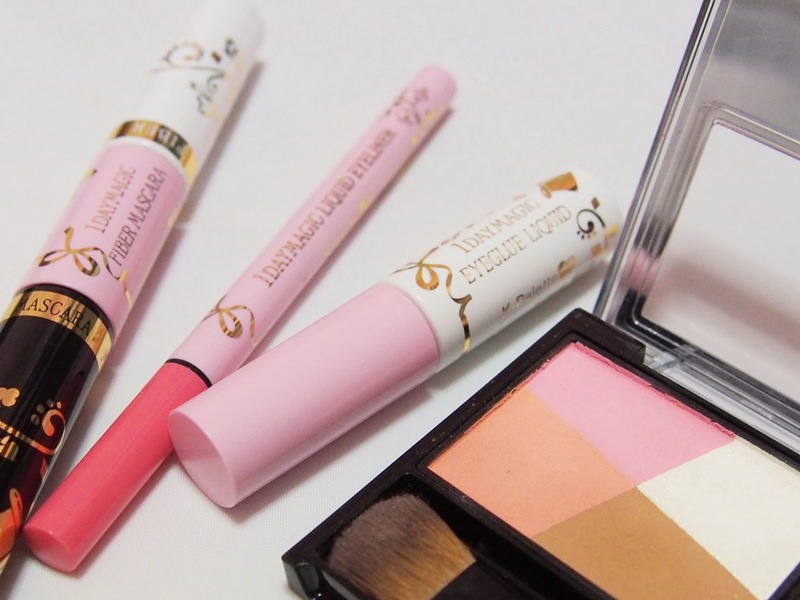 It's already launched in Watsons and more so do check them out!